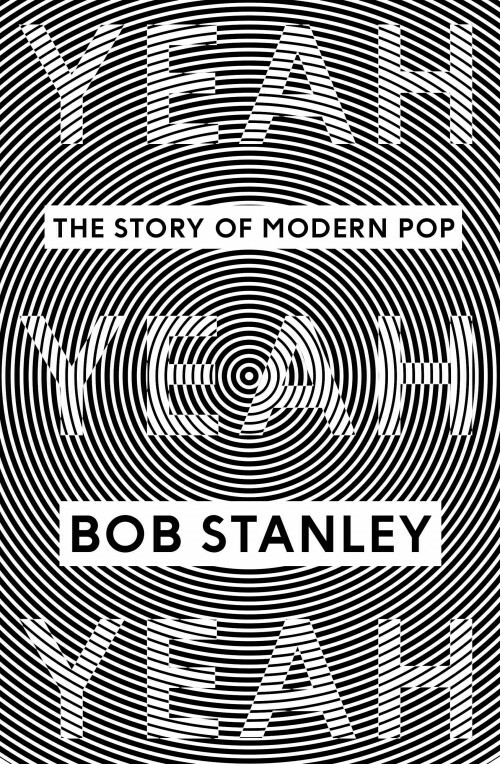 Saint Etienne’s Bob Stanley to publish ‘The Story of Modern Pop’ book. Bob Stanley is a sometime-critic of pop music and the founder of Saint Etienne. His upcoming book is (apparently) 800 pages long and has the best (and yet, the most obvious) title of any book on pop yet written. The book is an attempt “to bring the whole story to life, from Billy Fury and Roxy Music to TLC and Britney via Led Zeppelin and Donna Summer.” If every single reviewer of the book manages to convince me that it is the worst piece of garbage ever written on the subject of music it will still be something I insist on owning. Its mere (at this point, only imagined) existence makes me smile.